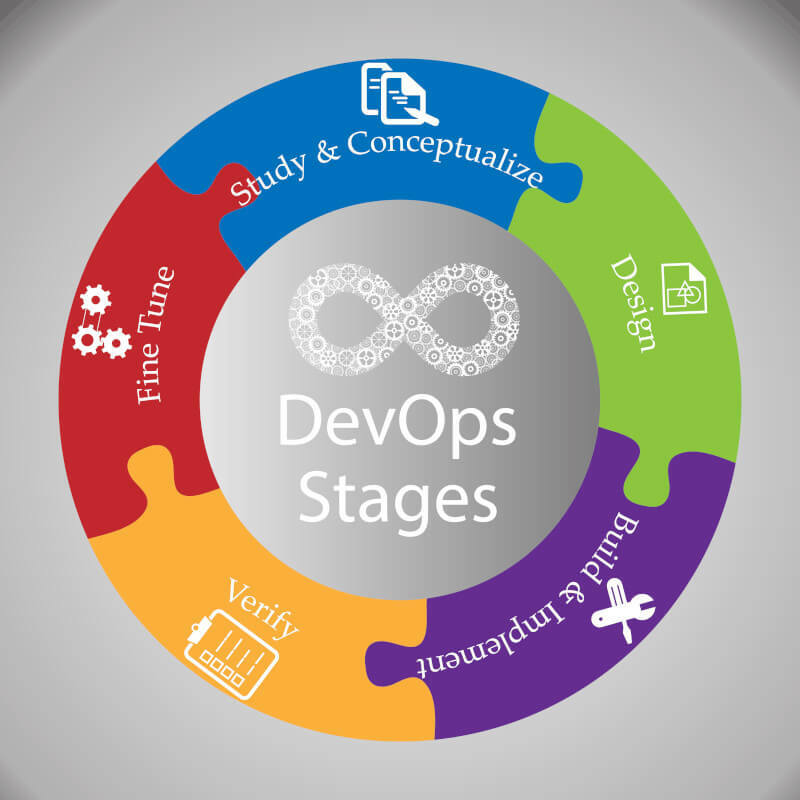 DevOps include the concept of automation in order to ensure fast feedback throughout the DevOps pipeline. The sooner you get feedback, the quicker you can take action to resolve problems. Ideally, a DevOps process is infused with automation in order to more quickly and consistently accomplish tasks outlined in our offerings. 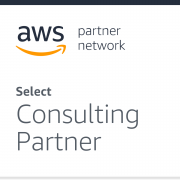 How may we help you with your DevOps need?